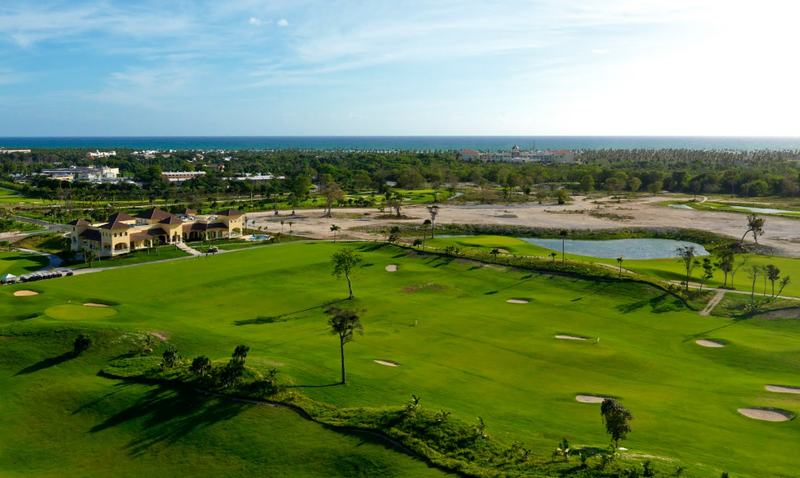 Discover one of the Dominican's newest and most complete golf clubs. 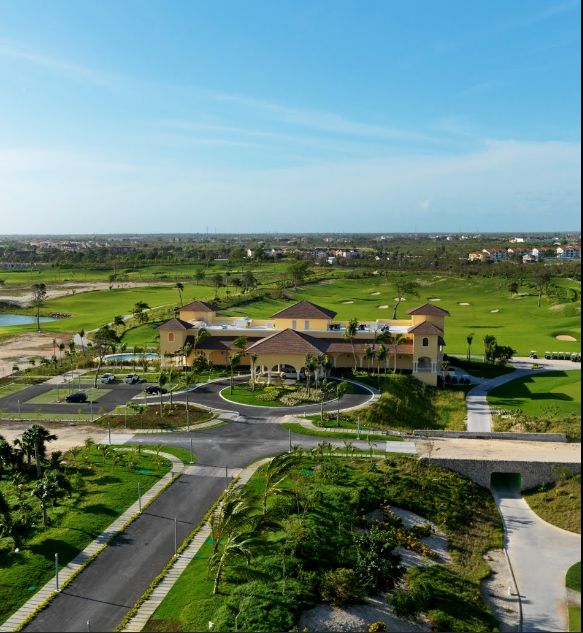 This 18-hole, P.B Dye designed championship course features undulating fairways and crosswind holes. More than one hundred white silica sand bunkers dot the course, in eye-catching contrast to the intensely green, well-manicured grass. Carved from the island's native landscape, the course borders lakes, streams and includes some desert-like attributes of natural sand areas. 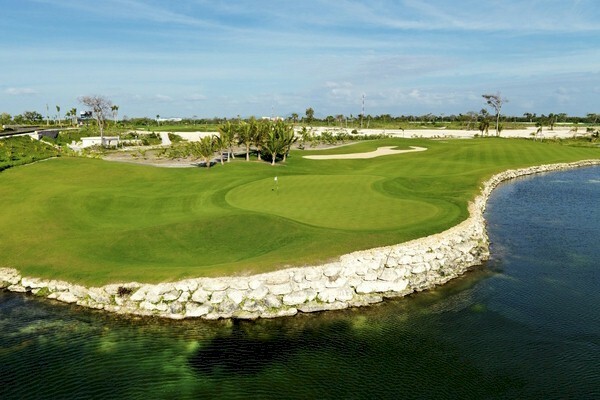 This jewel of the Dye Family with a par 72, is further proof of Iberostar's commitment to promoting this sport as an added value of any golfers holidays, who can even enjoy a selection of snacks and cool drinks during their round. The pro shop has Titleist, Taylor Made, Mizuno and Nike clubs for rent, features large men's and women's locker rooms with showers, along with the broad selection of merchandise you need to improve your game. 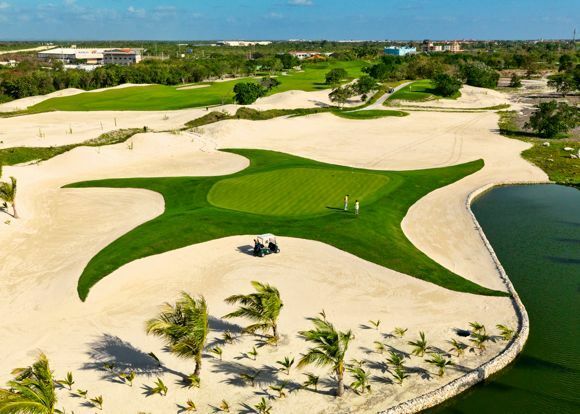 Come and enjoy this beautiful crafted course set against the stunning natural backdrop of the Punta Cana/Bavaro area.